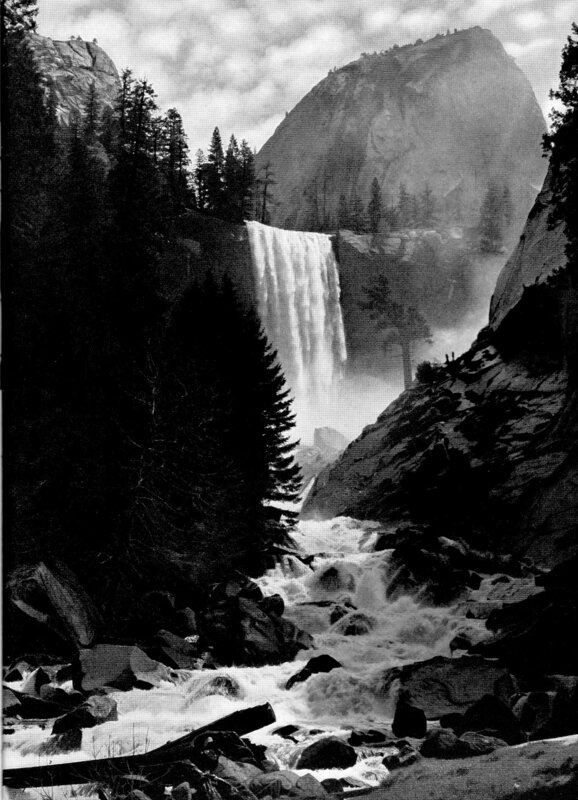 Ansel Adams (1902 – 1984), the great master of landscape photography, exhibited at The Print Center in 1972. 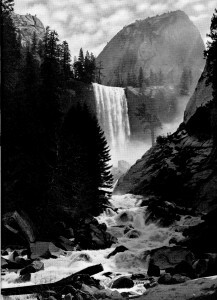 Planned to coincide with the artist’s seventieth birthday, Adams’ exhibition included 120 photographs and was the largest retrospective of his work to date. While photography had been included in shows at The Print Center as early as the 1930s, this was the first significant photography exhibition, and marked the beginning of regular inclusion of photography in our programming.